Easy, healthy meals can be hard to come by if you don’t know where to start. That’s where one pot meals come in to play – they tend to be easier to make and less to clean up afterwards. So let’s take a look at some delicious one pot meals that are perfect for leftovers and lunch options! An adult style mac and cheese that looks delicious! 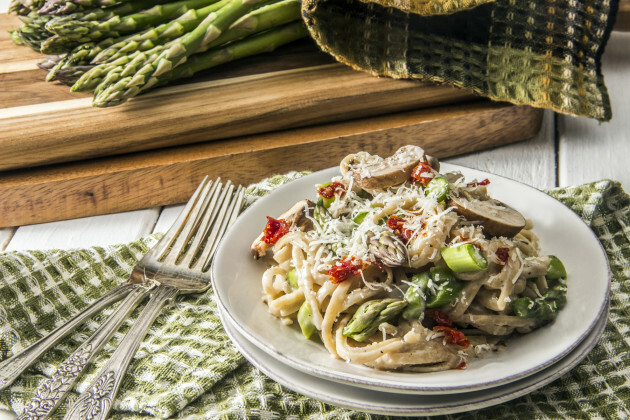 Creamy asparagus pasta to help you celebrate spring! Spicy and full of so much flavor, it’s perfect served over rice and really encompasses yummy Louisiana flavors in one dish. It’s easy and the clean up is quick because it’s all made in one big pot. 30 minute one-pot meal that’s full of thai flavors. You’ll definitely want to add this to your meal rotation. A perfect salad for spring! 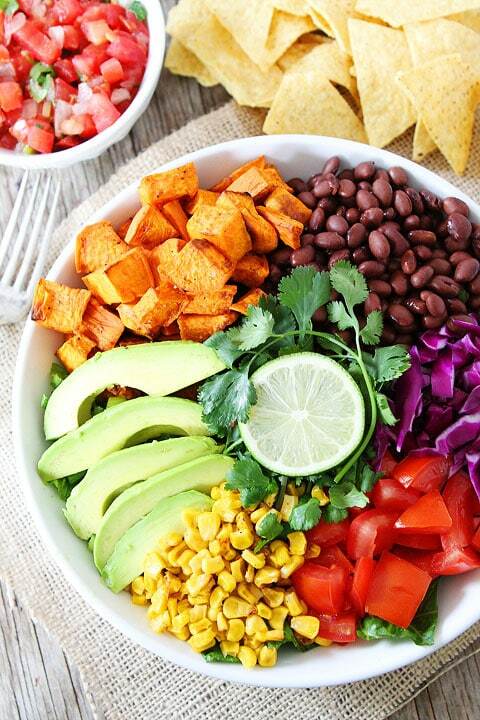 This Mexican salad will fill you up with the high protein from beans and high quality fats from the avocado. The perfect lunch or dinner! 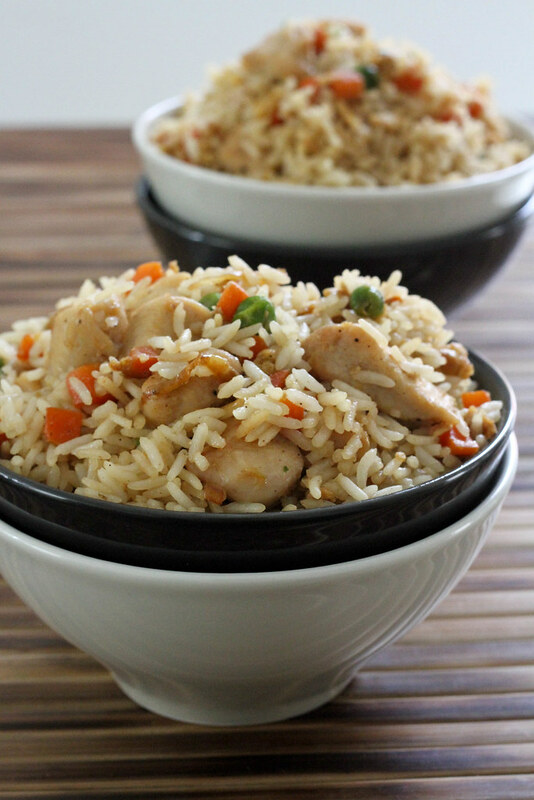 A delicious comfort food, this chicken fried rice does not disappoint! 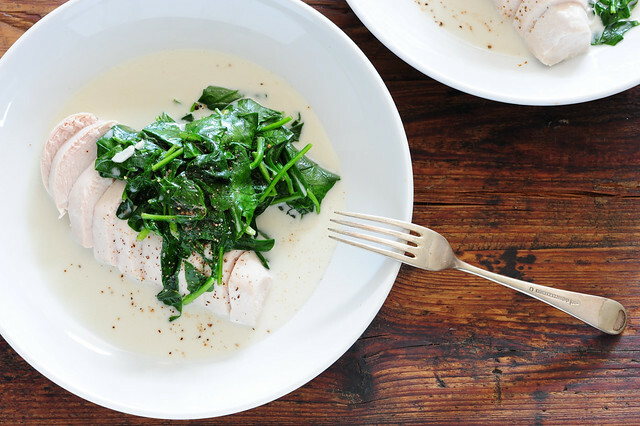 A very healthy and quick dish for dinner or lunch. While a little more advanced, this is a tasty Japanese dish that contains only 375 calories! What’s your favorite healthy one-pot meal?